Lurpak, the UK’s favourite butter and spreadable brand, is redefining the role for spreadables amidst changing consumer food preferences with the launch of new Lurpak Spreadable Infusions. Lurpak Spreadable Infusions are a blend of Lurpak butter and rapeseed oil with added herbs and spices, lightly whipped for ease of spreading. They have been developed to provide the perfect solution to a range of new host occasions, including wraps, pittas and flatbreads. 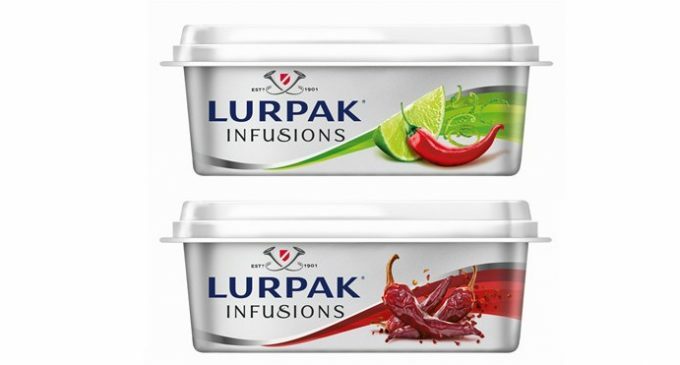 Arla Foods UK is rolling out Lurpak Spreadable Infusions in retailers from May, available in three flavour combinations: Chilli & Lime, Smoked Chipotle and Sea Salt & Pink Peppercorn (RRP £1.25/115g). The launch of Lurpak Spreadable Infusions will be supported by a £2 million marketing campaign designed to encourage consumers to re-evaluate their daily bread occasions, move beyond the traditional and embrace new ways to #SpreadTheFlavour. The launch will be supported by print, PR, digital, social media and shopper with experiential activity following later in the summer. All underpinned by the brand’s ongoing ‘Go Freestyle’ TV campaign. Lurpak is the number one butter and spreadable brand in volume and worth £295 million in value with Spreadable growing by 9.5% volume and 1.4% value. Lurpak brand loyalty value is the highest in the BSM category and growing 7.2% YOY. 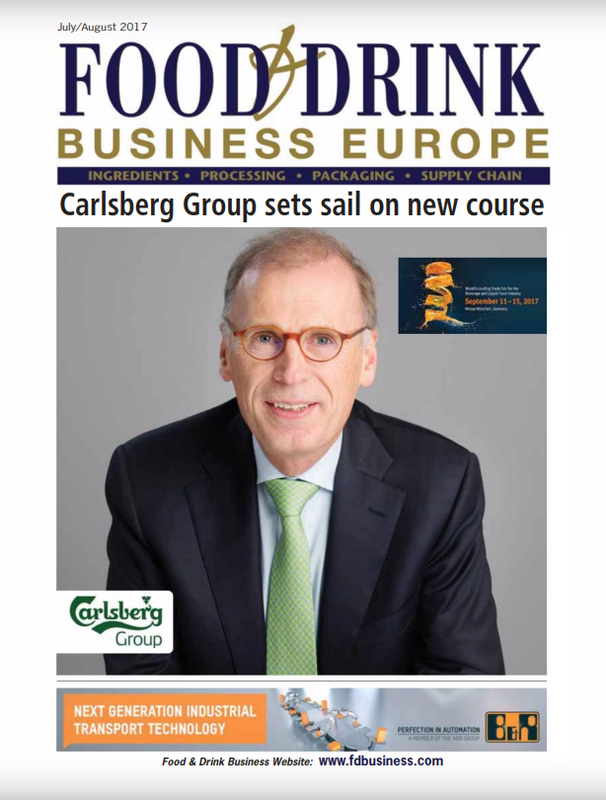 The Arla UK business is focused on growing the business through the launch of product innovations. 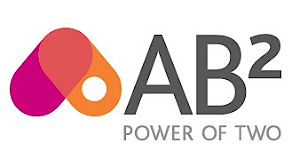 In 2016 it has launched Arla BOB – fat-free milk that tastes like semi-skimmed, Arla skyr yogurt drinks and Arla Protein Snack Pots.